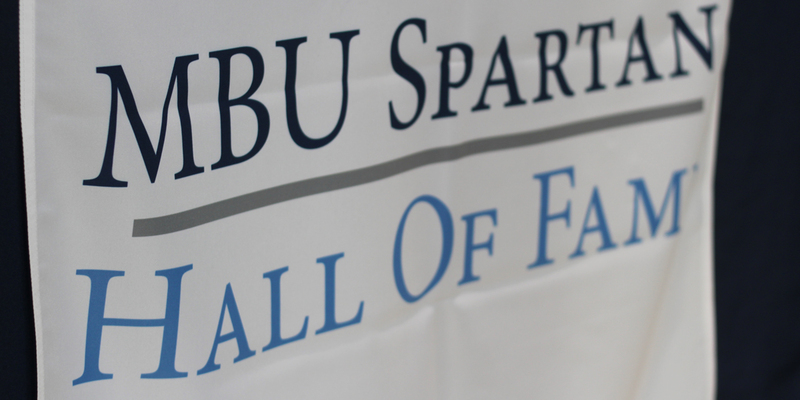 MBU hosted the annual Hall of Fame Banquet to honor student athletes and their accomplishments. The night recognized three Hall of Fame inductees. 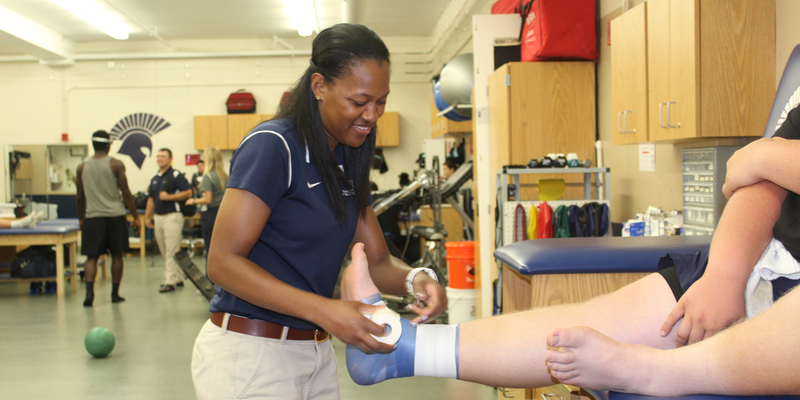 MBU hosted their third annual Homecoming Football game last Saturday. 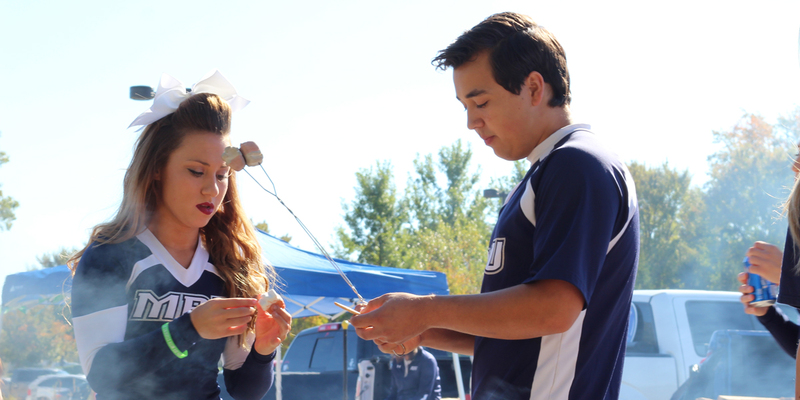 Students, faculty, and staff met to roast marshmallows and grill hotdogs and hamburgers. MBU’s dance team performed right before Spartan Walk to pump up the crowd. Mini Spartans from all over the St. Louis area learned new skills and techniques taught by the Spirit Program during a recent clinic. 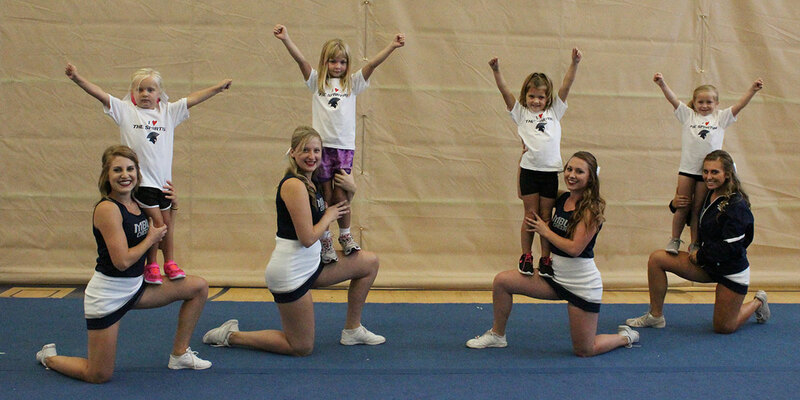 After the clinic, Mini Spartans had the opportunity to perform alongside MBU’s Spirit Program during the halftime show. 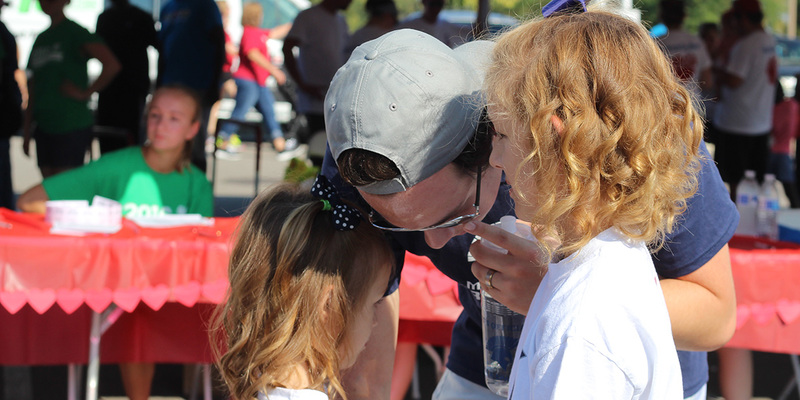 Hundreds of marchers turned out recently in support of Mia Brueggeman, daughter of one of the team’s volunteer coaches, and raised donations during the Adult Congenital Heart Walk. Amilia Johnson (left) and her sister, Claire, hang out with Dylan Arnold before the walk begins.